Tylosin while proven to be safe for dogs, livestock, cats, ferrets, rabbits, birds, reptiles as well as pocket animals, shouldn't be prescribed to horses. It needs to be used with extreme care in patients who are pregnant or lactating, as it hasn't been completely analyzed in this respect. 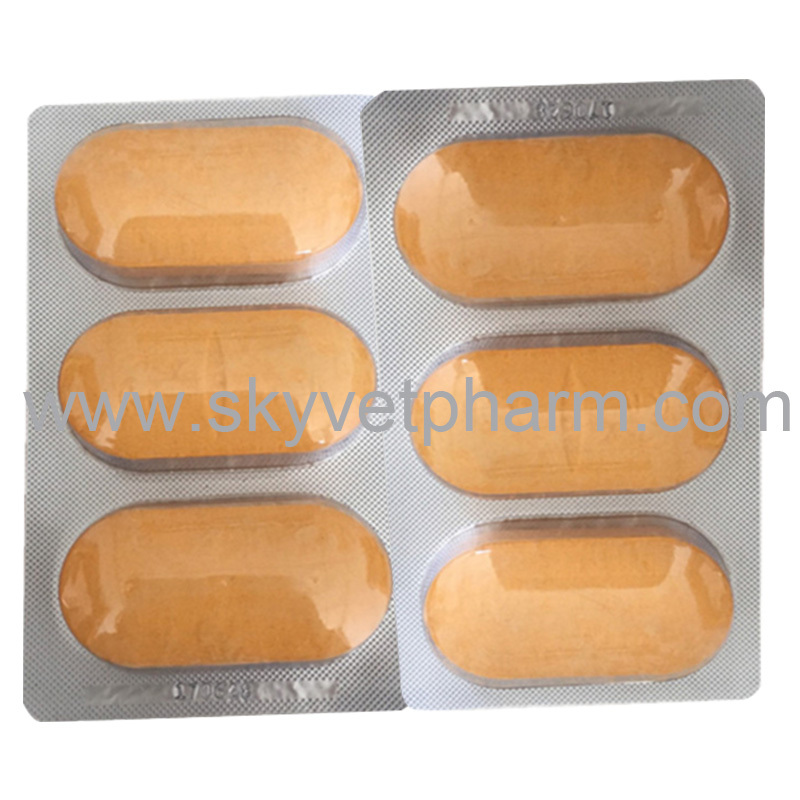 This medicine is quite much like erythromycin, and consequently, if the individual is currently on erythromycin, Tylosin shouldn't be used, as cross-resistance was proven to happen. Tylosin has additionally been demonstrated to improve digoxin blood levels. Consequently, if the individual is currently taking digoxin for a coronary disease, then Tylosin shouldn't be prescribed. We are veterinary drug manufacturers, if you need our products, please contact us! Next Does My Dog Have A Gastrointestinal Ailment?